Each February, everybody – Canadians and tourists in Canada – are invited to celebrate Black History Month. People honour ‘Canadians of African and Caribbean descent’ with many festivities and events. 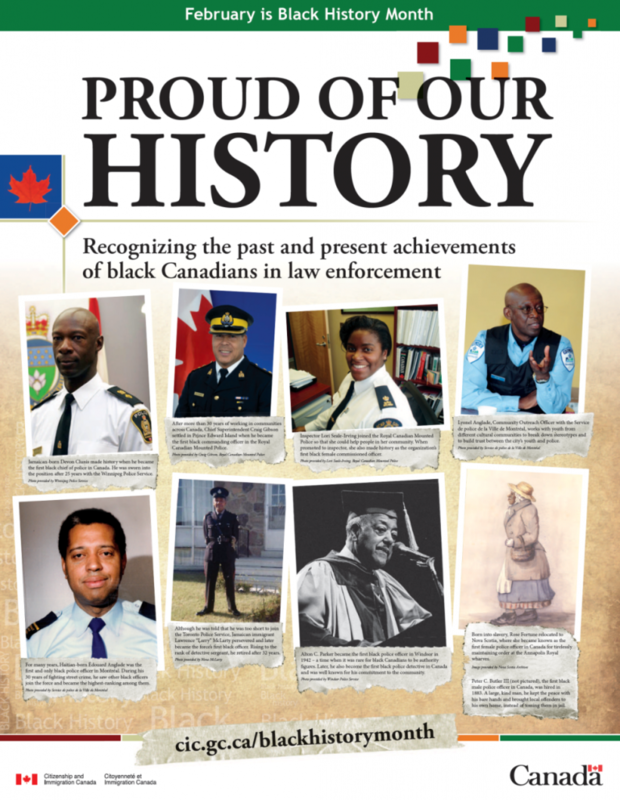 This year, Citizenship and Immigration Canada is focussing on the past and present achievements of black Canadians in law enforcement. And here the link to explore the virtual Canadian Black History Museum: http://goo.gl/QFkcQ – You have to try it. It’s fantastic!